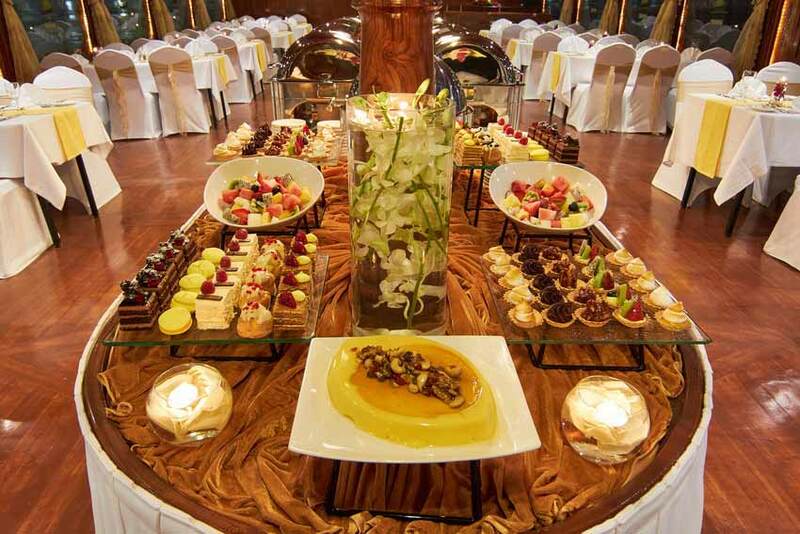 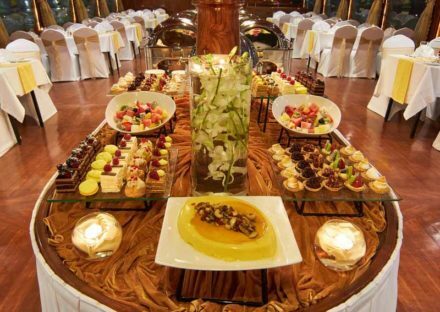 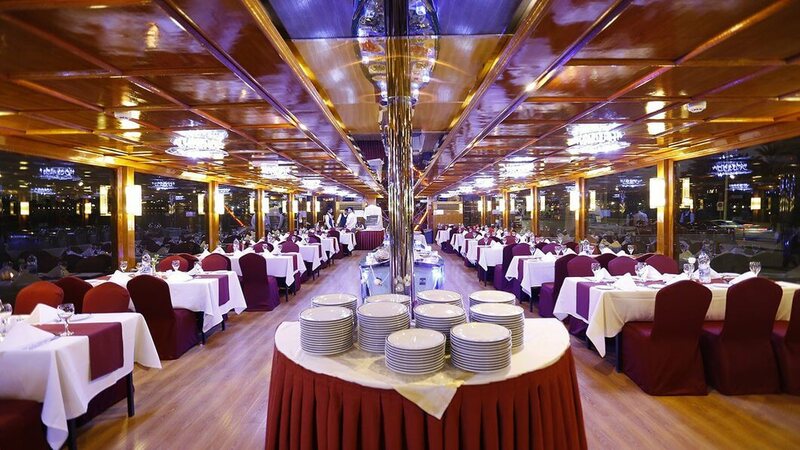 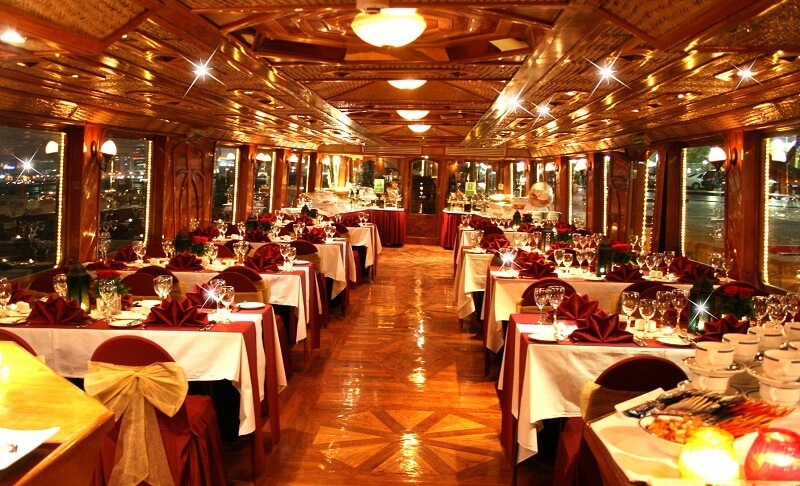 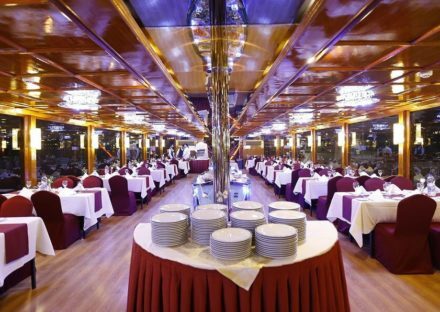 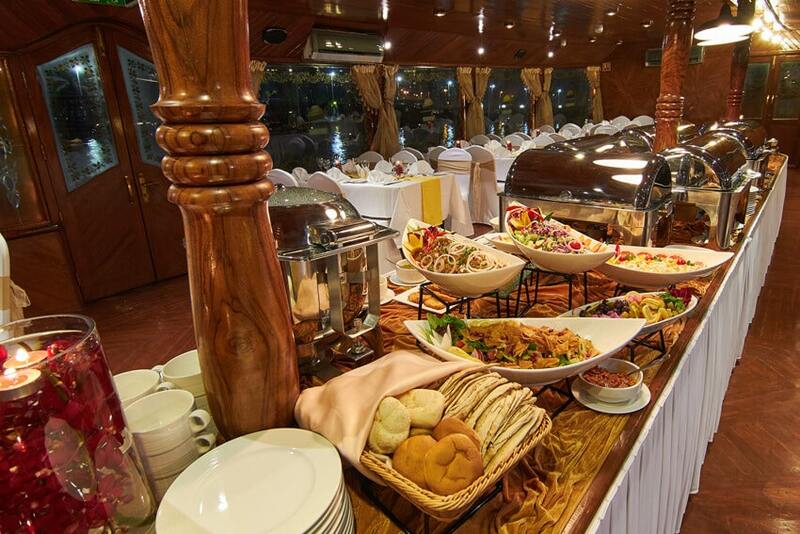 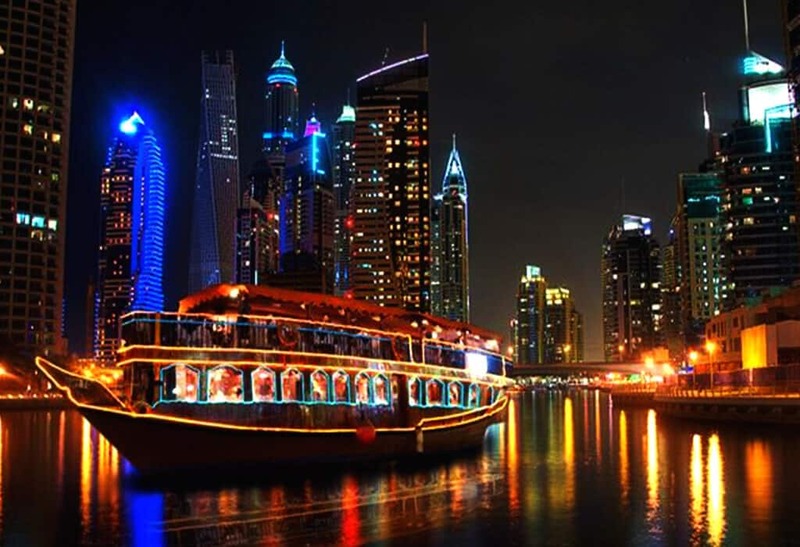 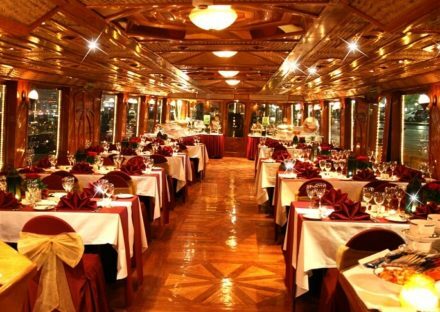 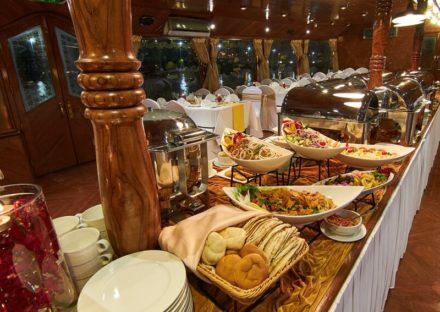 Dhow Cruise Dinner Marina, Enjoy for a two hours Dhow Cruise Dinner Marina modern style canal. 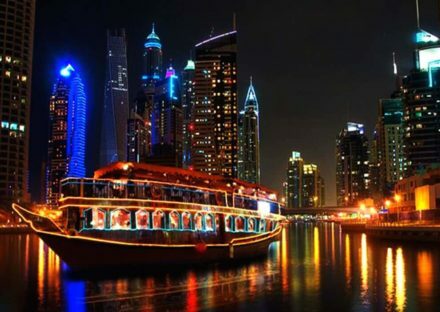 Leaving from the Dubai Marina Yacht Club, traditional wooden dhow offers fascinating unique views of modern Dubai. 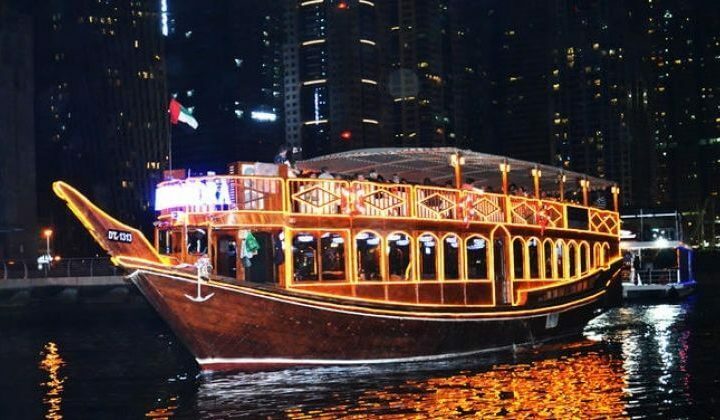 Adding to the dining experience is mind-blowing entertainment performances on-board our dhow bounded by dazzling illumination and their multi-hued manifestation on Dubai Marina’s water.